Providing you the best range of glycerol monostearate, potassium stearate, sorbitan monostearate, sucrose acetate isobutyrate, stearic acid and sodium stearate with effective & timely delivery. Glycerol Monostearate, CAS# 123-94-4, commonly known as GMS, is an organic molecule used as an emulsifier. 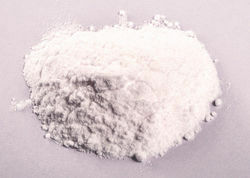 GMS is a white, odorless, and sweet-tasting flaky powder that is hygroscopic. It is a glycerol ester of stearic acid. It occurs naturally in the body as a by-product of the breakdown of fats, and is also found in fatty foods. 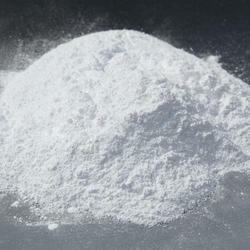 Potassium Stearate, CAS# 593-29-3, is a kind of fine white, fluffy powder with greasy touch sense and fatty odor, soluble in hot water or alcohol, and its solvent is alkaline because of hydrolysis. Sorbitan monostearate, CAS# 1338-41-6, also called Span 60, Sorbitan monostearate soluble in isopropyl alcohol, tetrachloroethylene Turbidity shaped in xylene, good for water-in-oil type emulsifier, have very strong emulsifying dispersion and wetting effect. Sucrose acetate isobutyrate(SAIB) has E number E444. Sucrose acetate isobutyrate known as SAIB. Sucrose acetate has several commercial applications in the food and beverage, cosmetics and painting industries. Sucrose acetate isobutyrate is a weighting agent. Sucrose acetate isobutyrate has little to no effect on flavor, fragrance and color. 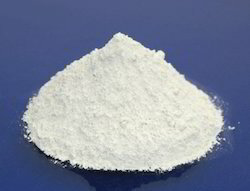 Stearic Acid, CAS# 57-11-4, also called octadecanoic acid, is made from vegetable oil(palm oil) It is a waxy solid, and its chemical formula is CH3(CH2)16COOH. Its name comes from the Greek word, stear, which means tallow. Its IUPAC name is octadecanoic acid. 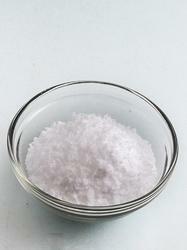 Sodium stearate is produced as a major component of soap upon saponification of oils and fats. 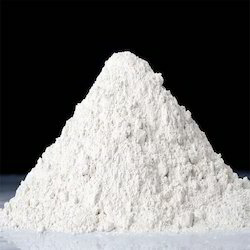 Purified sodium stearate can be made by neutralizing stearic acid with sodium hydroxide.